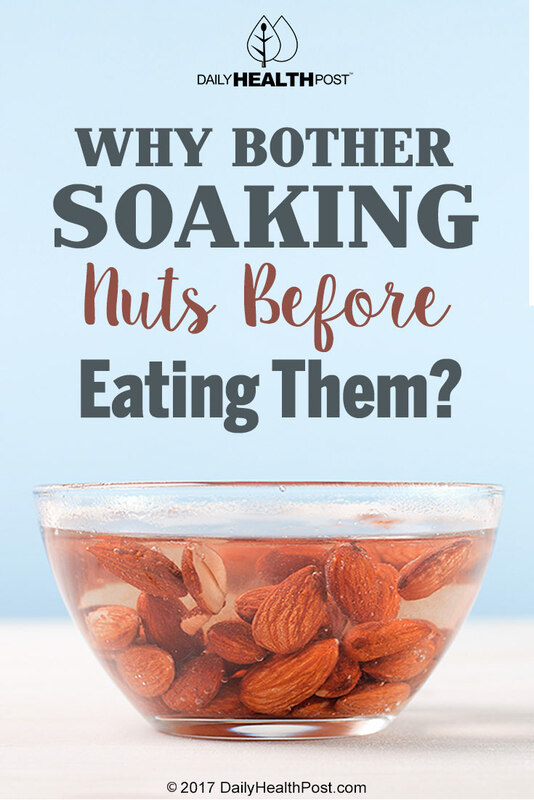 Why Bother Soaking Nuts Before Eating Them? A porcupine has quills, opossums act dead when threatened, and newts turn their ribs into spikes when in danger. But, did you know? Nuts have similar mechanisms, too? No spikes or death rays… but they do have a natural component that repels predators so that they can grow to full maturity. From almonds, walnuts, hazelnuts, brazil nuts and everything in between. Nuts have phytic acid. When something that contains phytic acid is eaten, the acid binds to minerals like zinc, iron, magnesium, calcium, chromium, and manganese in the gastrointestinal tract, which inhibits our digestive systems’ ability to absorb these essential nutrients. But, do not fear, phytic acid can be removed! All you need to do to deactivate this acid is to give your nuts a little soak! While the basic method is the same with all nuts and seeds (soaking in a brine and drying afterwards) there are some slight variations. The following guidelines were taken from Sally Fallon’s cookbook “Nourishing Traditions“. The basic method is as follows: Dissolve salt in water, pour over nuts or seeds , using enough water to cover. Leave in a warm place for specified time. 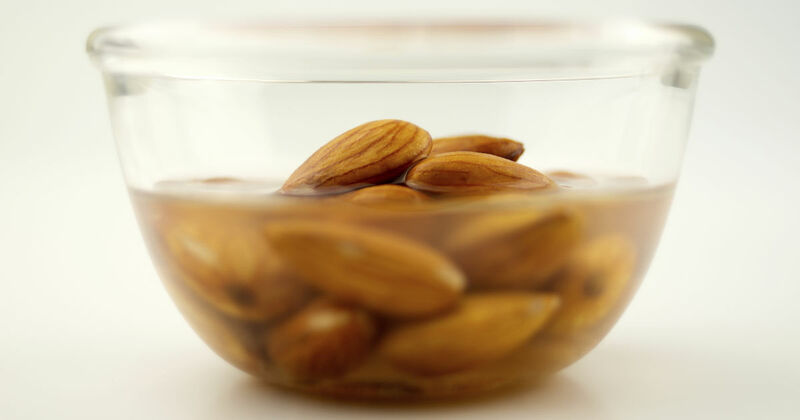 Latest Headlines » Nutrition » Why Bother Soaking Nuts Before Eating Them?